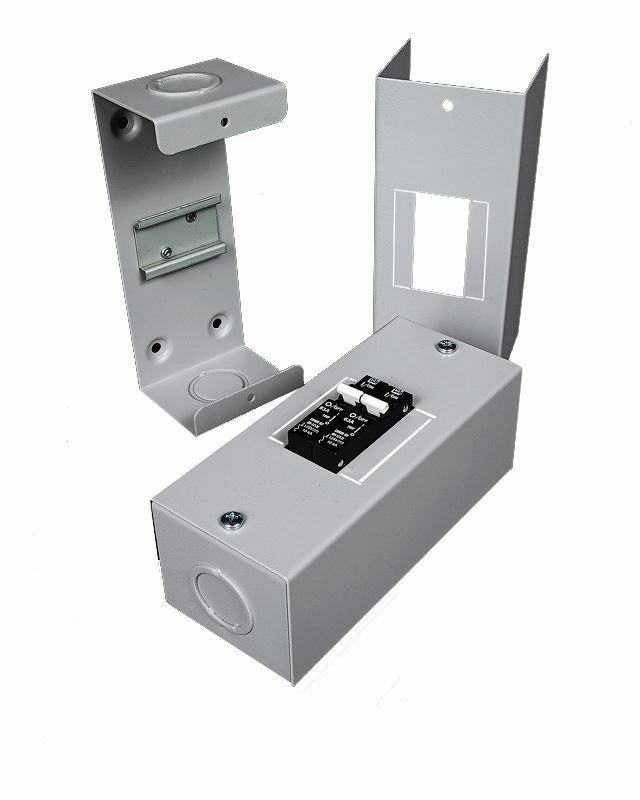 The MidNite MNE Baby Box is a widely used enclosure for retrofits, small inverter disconnect, PV disconnect, AC or DC distribution. Used all around the world. 3/4" & 1" knockouts each end.